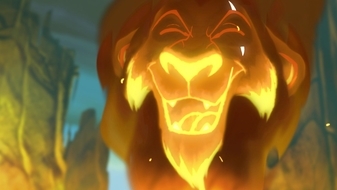 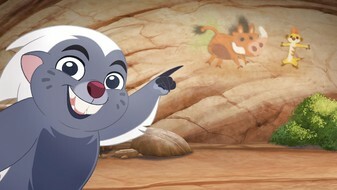 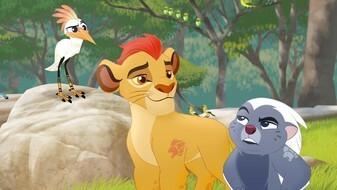 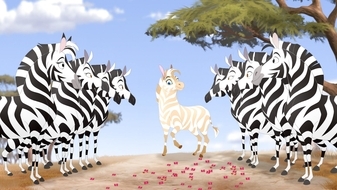 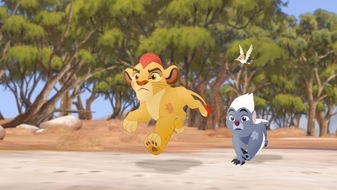 Kion accidentally allows jackals into the Pride Lands. 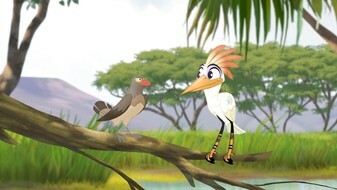 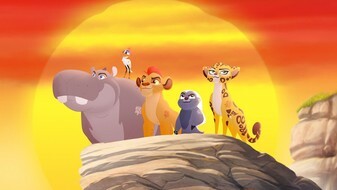 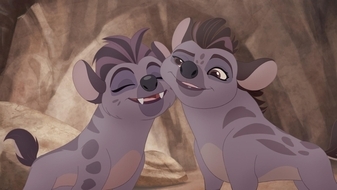 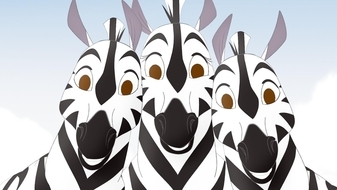 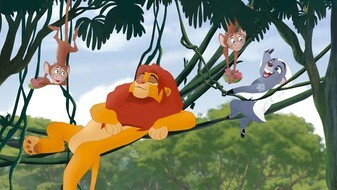 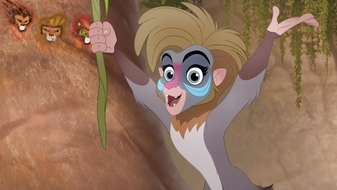 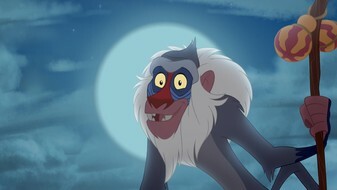 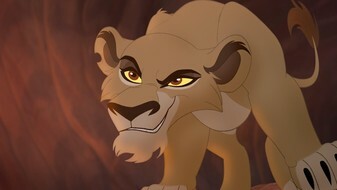 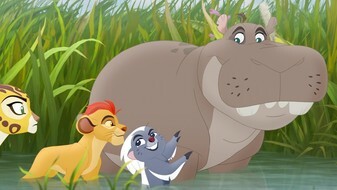 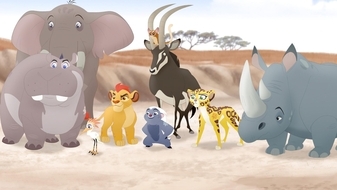 At least the hyenas have Jasiri. 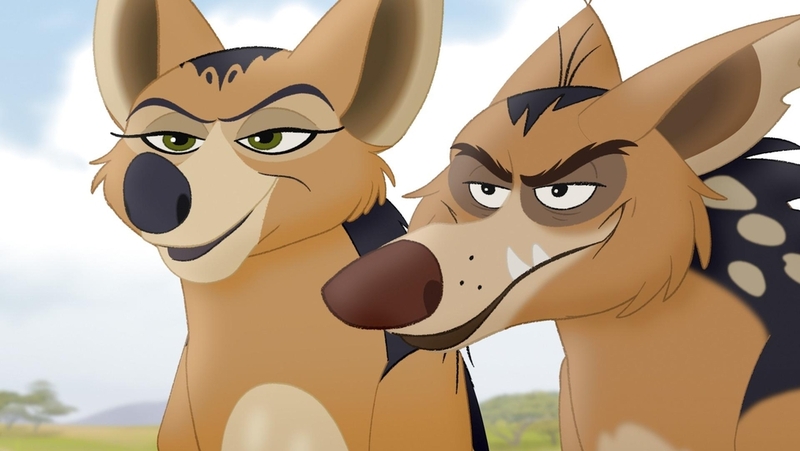 I feel like the jackals are getting a bad rap. 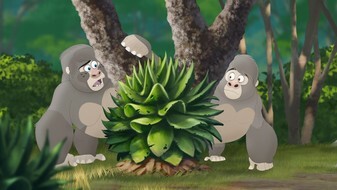 They really are bullied in today's Africa. 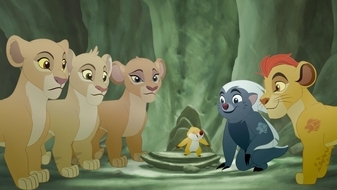 Circle of Life.